Employees of the Leningrad Nuclear Power Plant proceeded with commercial pilot operation of the new unit. This stage is the final one on the way to the unit commissioning. 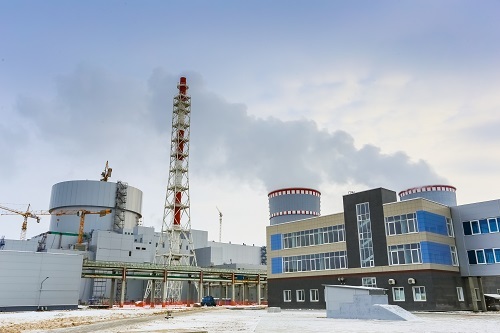 The specialists will have to perform a set of tests at 40, 50, 75, 90 and 100% of the reactor plant power. During this stage the compliance of the actual parameters and performance of systems and equipment with the design values will be finally confirmed. The new power unit of the Leningrad NPP will be put into commercial operation only after completion of this stage. The event is going to take place before the end of this year.